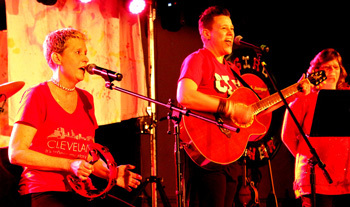 Girls Rock is an event sponsored by The Zonta Club of the Ludington Area and coordinated by Ludrock- Music & Friends. 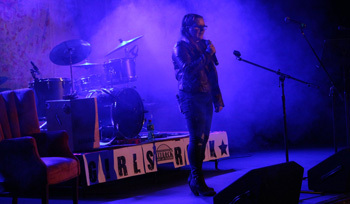 This event celebrates "Girl Power" and is held annually at the Ludington Area Center for the Arts- 107 S. Harrison St. Local female musicians, singers, and artists of all ages perform live at the Ludington Area Center for the Arts performance hall. Between musical performances, local women from various walks of life will tell short stories of outstanding accomplishments, perseverance, overcoming obstacles, activism, and contributions to the local community. This event aims to celebrate and empower women and inspire others to follow their dreams, set personal goals, and positively impact the local community by their contributions. It’s a cause worth celebrating and will be an amazing event not to be missed. There is generally a cash bar available for those over 21. Admission to the event is usually $2, and donations are also appreciated. Stay tuned for information on Girls Rock 2020! 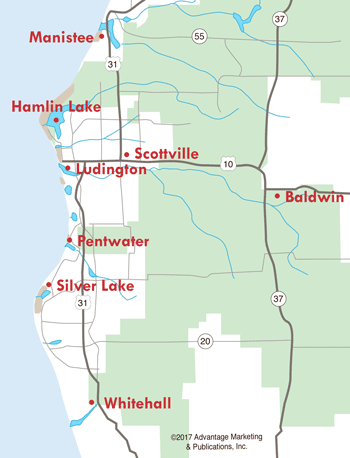 Click here for more information on the Ludington Area Center for the Arts.